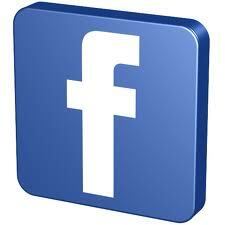 We are now on Facebook! See our pictures from past events and stay connected. View some of our pictures from past events here.